Attention young adults! 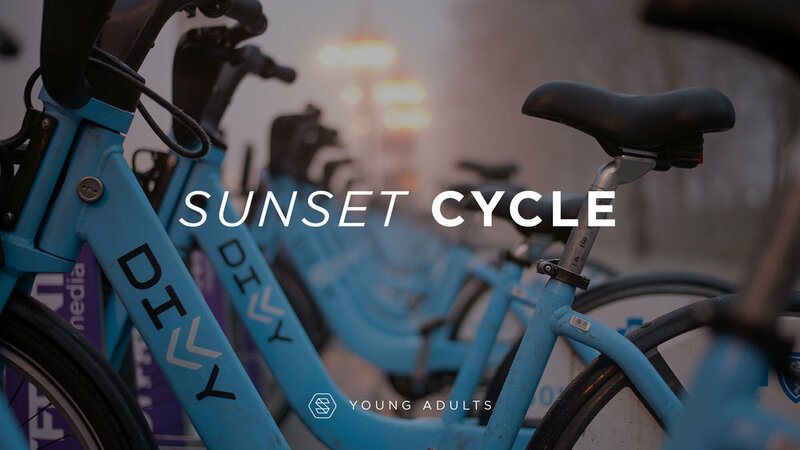 This Friday, we’ll be getting together for a SUNSET CYCLE—an evening bike ride using the PeaceHealth Rides bikes! We’ll meet at the church at 6pm for route instructions and then come back after the ride for some light refreshments. To use the bikes, all you need is your own account number and pin to put in the keypad on the back of the bike. You can create an account by downloading the PeaceHealth Rides app onto your smart phone or going online to www.peacehealthrides.com. We encourage you to get your own account number and pin before we meet at the church, as it will save time. Note: you DO NOT need a smart phone to use the bikes, only your account number and pin. Activity cost: About $10 for the bike ride, plus we’ll be making an ice-cream stop along the way (not mandatory). See you there! Tell your friends!